Kathleen Kavanagh (née Dunne ) of Bray, Co. Wicklow, passed away peacefully on 11th July, 2018 at St. Vincent’s University Hospital, Dublin; devoted wife of the late Martin, loved and loving mother of Jean, Philip, Gerard, Christine and Yvonne; sadly missed by her treasured grandchildren, great-granddaughter, sons-in-law, daughter-in-law, extended family, neighbours and friends. 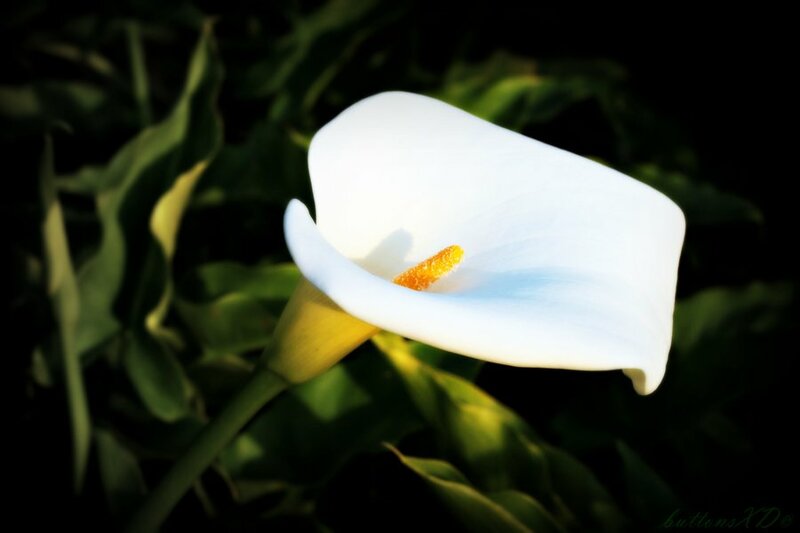 There will be a gathering for family and friends on Friday, 13th June at Collier’s Funeral Home, Old Connaught Avenue, Bray from 5.00pm to 7.00pm, with prayers at 6.30pm. Removal from the funeral home on Saturday morning at 10.30am, walking to St. Peter’s Church, Little Bray arriving for Requiem Mass at 11.00am followed by burial in Shanganagh Cemetery. Family flowers only, please.